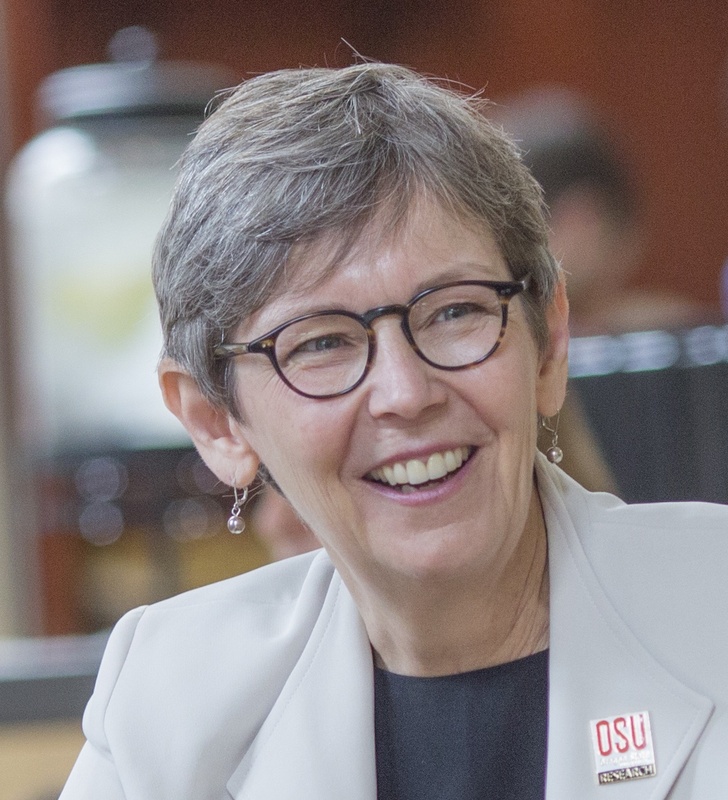 Cynthia Sagers, Vice President for Research, Oregon State University. Every day at Oregon State University, our scientists work at the leading edge of research, striving to address some of our world’s most pressing problems. From innovative approaches to cancer treatment to the complexities of global climate change, OSU faculty confront tough issues. The positive impact of their accomplishments reaches far and wide. Microbes in the human gut have profound impacts on health. OSU researchers are learning how bacteria influence digestion, pathogen resistance and even brain function. For example, Natalia Shulzhenko in Veterinary Medicine and her colleagues have found that communication between the immune system and one species of bacteria helps regulate glucose metabolism. Her research may provide clues on how to treat the scourge of diabetes. The Cascadia Lifelines Program, operated by Oregon State and its public- and private-sector partners, has created a new online tool that anyone in Oregon can use to identify risks from an earthquake. Called the Oregon Hazard Explorer for Lifeline Program, or OHELP, the program is free to anyone — individual, homeowner, agency, business or industry. It will be especially useful in preparing for the consequences of a quake on the Cascadia subduction zone. These striking examples show how OSU research is integral to our communities and to the economy of the state. Academic inquiry and discovery inform decisions and drive solutions. Taken altogether, they help create a more sustainable future for everyone. We all hope that the incoming administration in Washington, D.C. will continue to support our community’s unprecedented levels of research funding to advance these significant efforts on behalf of the people of Oregon and the world.